Looking for someone to come on location for your big day? Well Peyton is your gal! 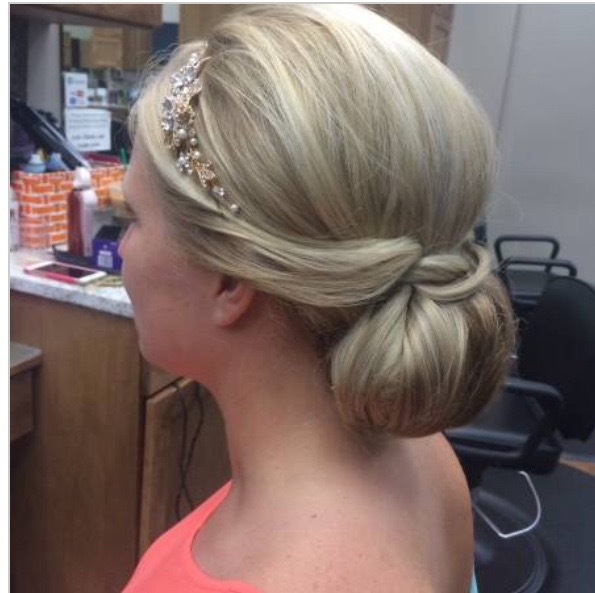 She has been doing event hair for over 10 years. She specializes in romantic updo’s. 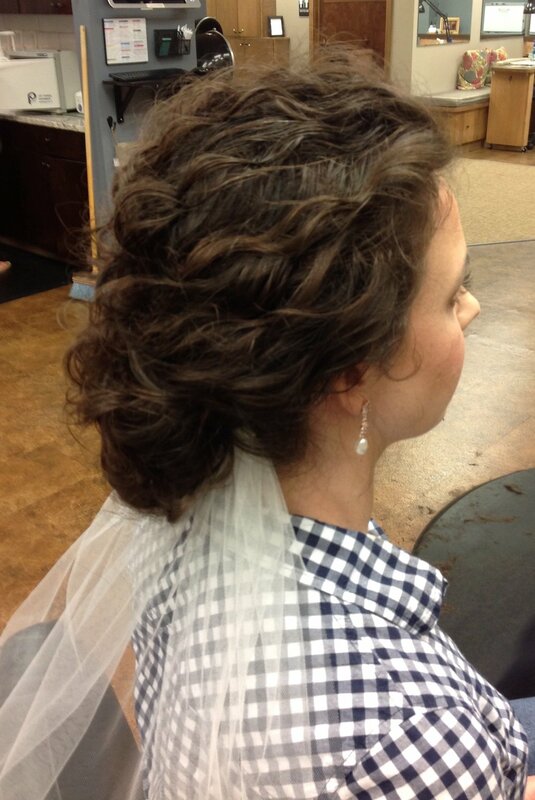 Peyton encourages a trial run of your hair before your wedding, so you can try out a couple of different looks. 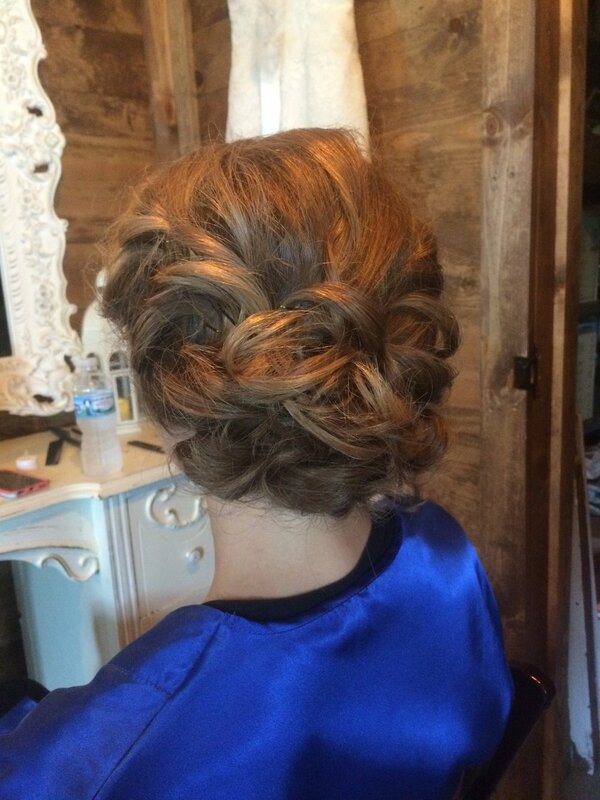 This is the classic "up-do" or partial "up-do." This service is a complete hair design and finish. Client must arrive with dry hair. This is the alternative to the 'up-do.' This service is a complete style and finish using hot tools, resulting in hair completely down. This service does not include any braiding or pinning. Client must arrive with dry hair. This service is a complete blow dry and style using hot tools. This service does not include any braiding or pinning. Client must arrive with clean damp hair. Want to see if your special date is available?